What are you still reading this for??? 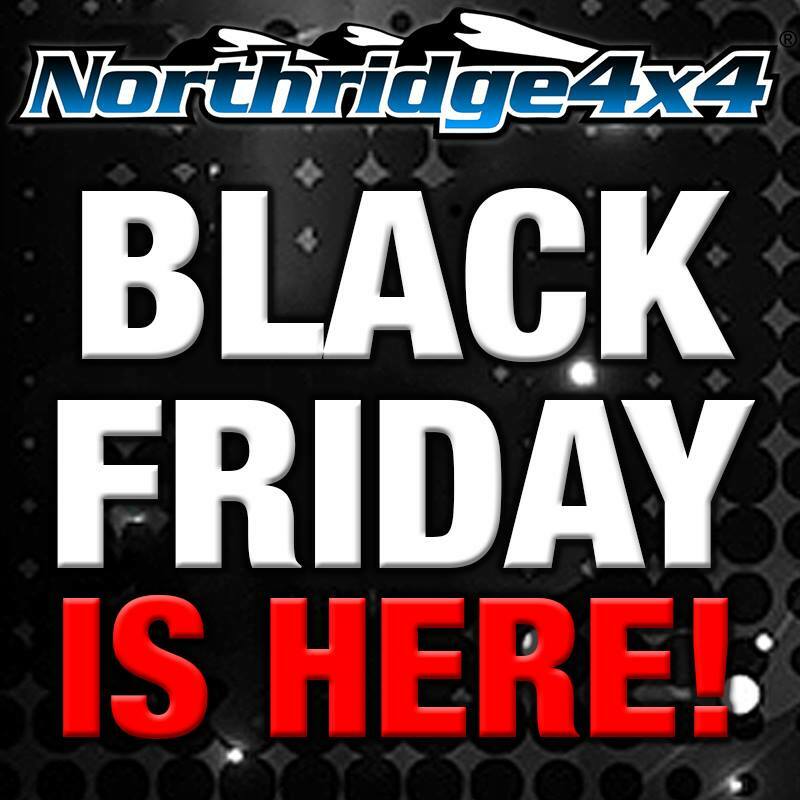 Seriously... get over to Northridge4x4, nab some killer deals and start saving $$$! A couple more deals were added this morning! These are the best deals of the year!